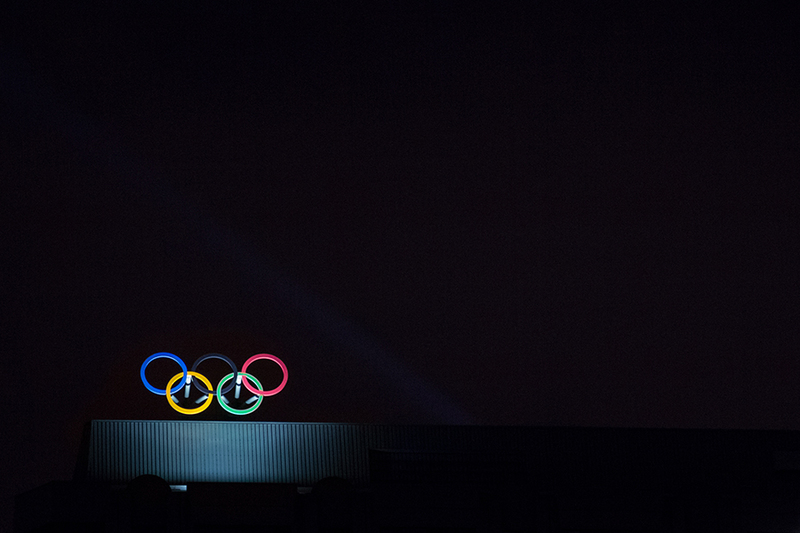 Go for the gold with Opening Ceremony watch parties, special beer releases, an ice luge, and more. By Jacqueline Cain·	 2/7/2018, 2:19 p.m.
With the 2018 Winter Olympics heating up Pyeongchang, South Korea, this month, the time difference of 14 hours ahead may make for some late nights for us to watch all the events. But NBC is there for Team USA—with familiar Boston pros Abby Chin reporting on cross-country skiing and ski jumping, and Trenni Kusnierek on curling—and the network will broadcast the highlights in primetime. That includes Friday night’s K-Pop-filled opening ceremony, which happens at 8 p.m. local time on Feb. 9. That’s 6 a.m. our time, but rest assured bars and restaurants will air the encore beginning at 8 p.m.
And some spots are going all out. 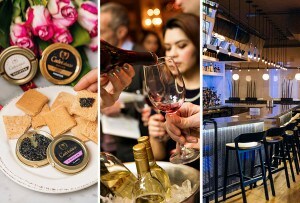 From an Olympic Chalet taking over the Hotel Marlowe all month, to special beer releases that support American Olympic athletes, here are five places to catch the pomp and circumstance. Massachusetts is sending 13 athletes to the 2018 winter games; check out the official schedule of all events to know when to watch for them. And all you Abby and Trenni fans, note that ski jumping and curling events both begin on Thursday, Feb. 8. Remember the Christmassy Miracle Bar that overtook the Hotel Marlowe lobby in Cambridge earlier this winter? It gets a gold-medal makeover this month as an over-the-top Olympic lodge. 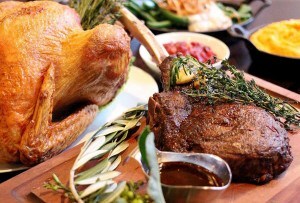 Think faux animal heads, antler wreaths, snowy wall hangings, cozy faux-fur throws on the furniture, and more, plus a menu of Korean-inspired snacks from Bambara chef David Bazirgan. The chalet debuts Thursday, Feb. 8, but during Friday night’s opening ceremony, chef/restaurateur Danny Lee of Washington, D.C., Korean restaurants, Chiko and Mandu, joins his friend in food to help kick things off. 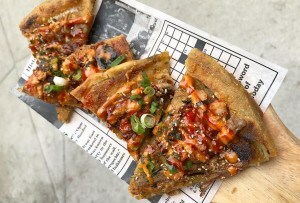 Lee’s la carte bites include double-fried KFC (Korean fried chicken); dbuk bok gi (chewy rice cakes with gochujang and crab); kimchi mandu (pork and kimchi dumplings with apple kimchi); and more. Throughout the month, Bazirgan will feature apps like pork belly steam buns with kimchi; fried calamari with Korean miso aioli; gochuchang-glazed short rib lettuce wraps; and more. 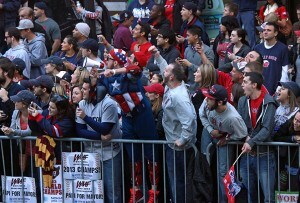 Plus, themed drinks will pay homage to the athletes and events. Opening Ceremony Kick-Off with Chef Danny Lee, Friday, Feb. 9, 5-11 p.m., Chalet Marlowe Winter Games Pop-Up Bar, February 8-28, 5-11 p.m., Kimpton Marlowe Hotel lobby bar, 25 Edwin H. Land Blvd., Cambridge, 617-868-8000, hotelmarlowe.com. As part of a weekend-long grand opening for its bold, colorful, new back taproom, Lamplighter Brewing Co. has special edition brew designed for Team USA. All Gold Everything is a double-dry hopped golden ale, and hits the tap lines and retail fridge on Friday at 5 p.m. Both taprooms will have the opening ceremony on projection screens, as well as Olympic events throughout the month. On Friday night, wearing your country’s colors is encouraged. And if you’re feeling especially competitive, you could gather your team for Beer Olympics there on Monday, Feb. 19. 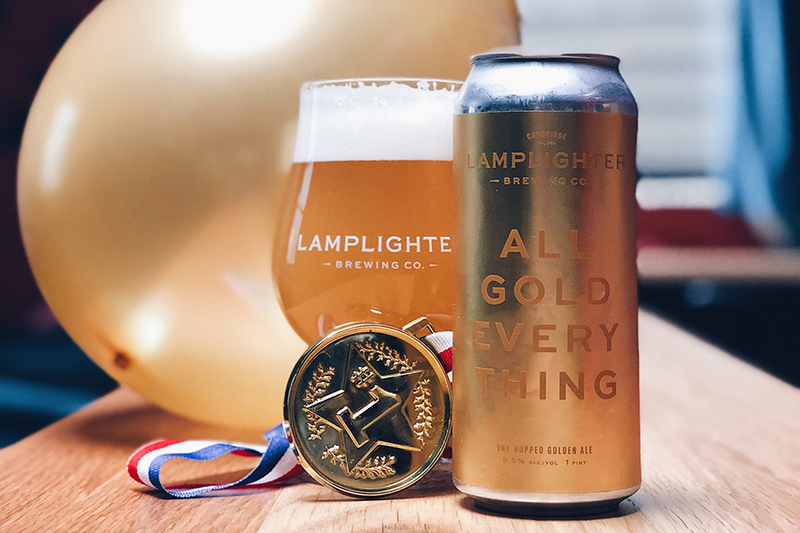 All Gold Everything: Beer Release & Olympic Party, Friday, 5-11:45 p.m., Lamplighter Brewing Co., 284 Broadway, Cambridge, Facebook. 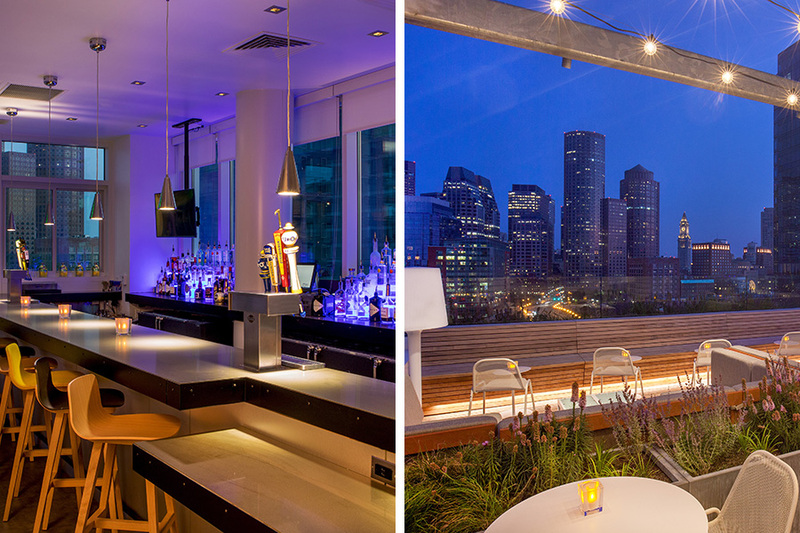 The 12-story-tall, indoor/outdoor rooftop bar is this Seaport spot’s Olympic headquarters every weekend this month. For the opening ceremony, the Sky Lounge will obviously have an ice luge; a virtual reality snow sports experience; plus prizes for best dressed fans of any country. Throughout the Yo’lympics, sip on drinks like the Go For the Gold Martini, with Belvedere vodka, peach schnapps, lychee, and white cranberry juice; or do a Shotski with your team. 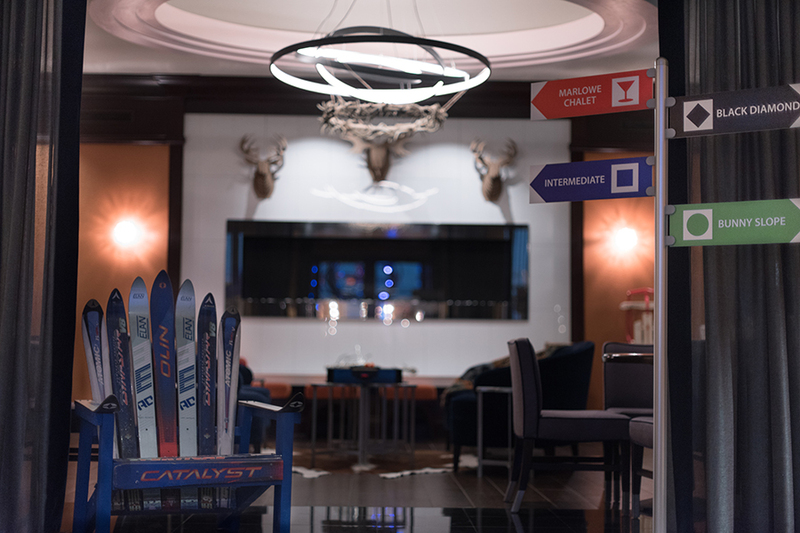 There will be Olympic trivia, bingo, and more fun, plus a special $123-a-night special with code YOLYMPICS (in honor of the top medalists) for fans to stay in one of the tiny, luxury cabins. 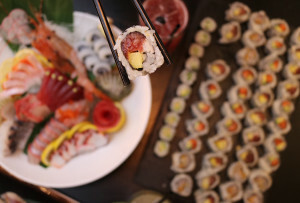 Fridays and Saturdays, Feb. 9-24, 5 p.m.-1 a.m., Yotel Boston Sky Lounge, 65 Seaport Blvd., Boston, 617-377-4747, yotel.com. “Geonbae” for the Team USA Fund at Castle Island Brewing Co. This Norwood brewery just installed a five-barrel pilot system, so expect new, small-scale, taproom-only releases in 2018. Up first: Geonbae (pronounced “GON-bay”), which means “cheers” in Korean. The pale ale is hopped with El Dorado, Simcoe, and a new hybrid variety, CTZ. 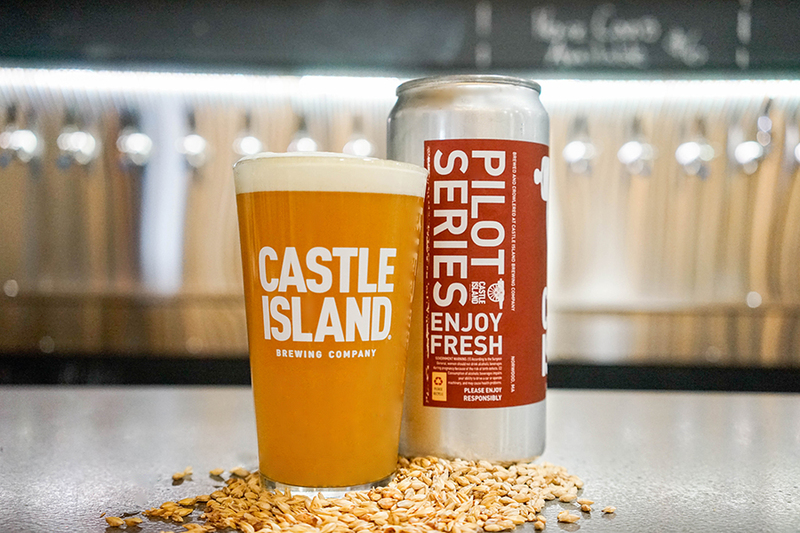 “Much like the collaboration needed on a good bobsled team (insert Cool Runnings reference here), CTZ is the acronym for Columbus, Tomahawk, and Zeus hops,” Castle Island president Adam Romanow said in a press release. “Expect earthy, herbal, citrus, and tropical fruit notes from this hop blend.” One dollar per pint of Geonbae is headed for the Team USA Fund, which supports the dreams of our Olympic athletes, who don’t receive any federal funding to go for the gold. The keg is tapped Friday, Chubby Chickpea is in (well, probably, outside of the) the house, and the opening ceremony will be on the screen. The brewery plans to air the games during all hours of operation, in fact. 31 Astor Ave., Norwood, 781-951-2029, castleislandbeer.com. 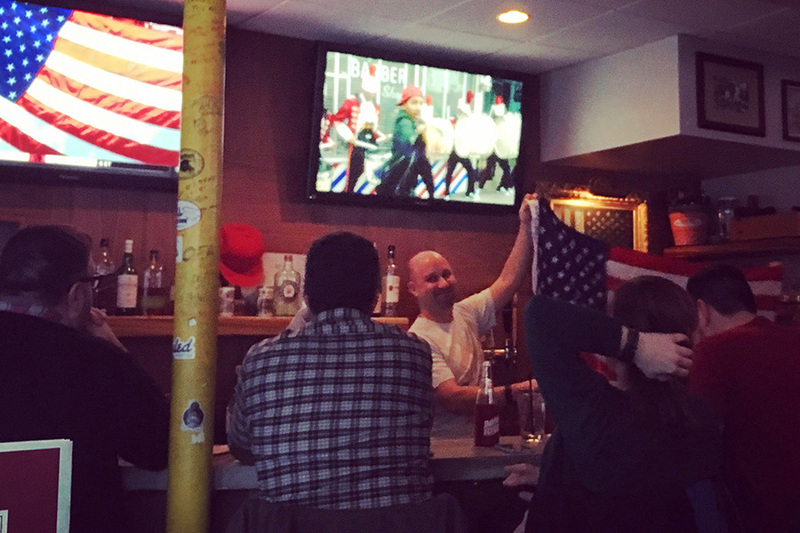 One of the best bars for fun and games in the city is known to lead a rousing National Anthem ahead of Team USA events. It should probably be your Olympic headquarters. It opens at 6 p.m. on weeknights. 3 Beacon St., Somerville, 617-576-0231, parlorsportsbar.com.